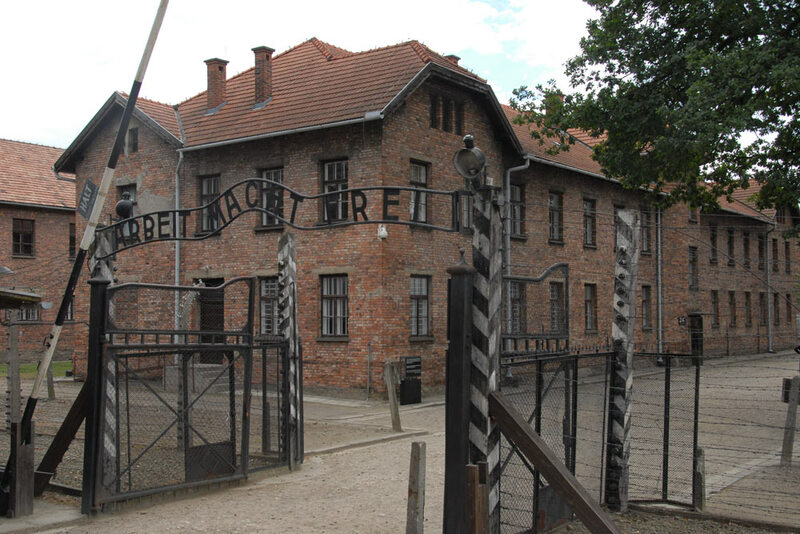 All over the world, Auschwitz has become a symbol of terror, genocide and the Holocaust. 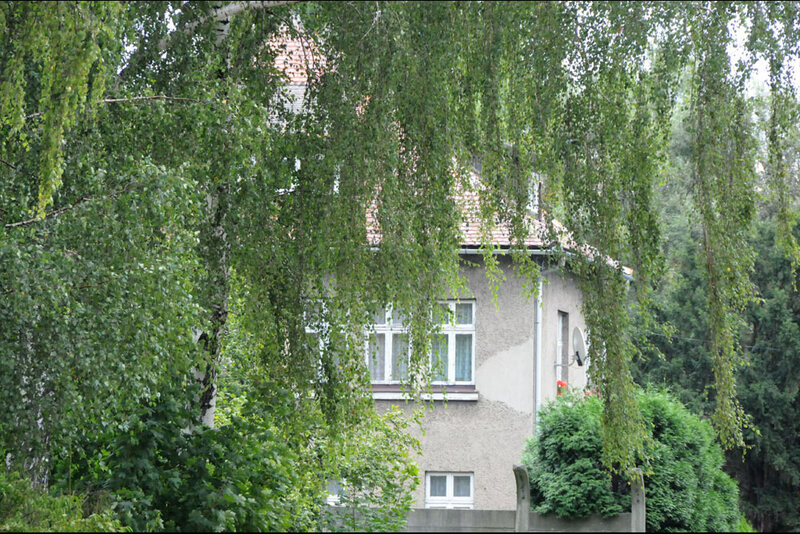 It was established by the Nazis in 1940, in the suburbs of Oswiecim, a Polish city that was annexed to the Third Reich by the Nazis. 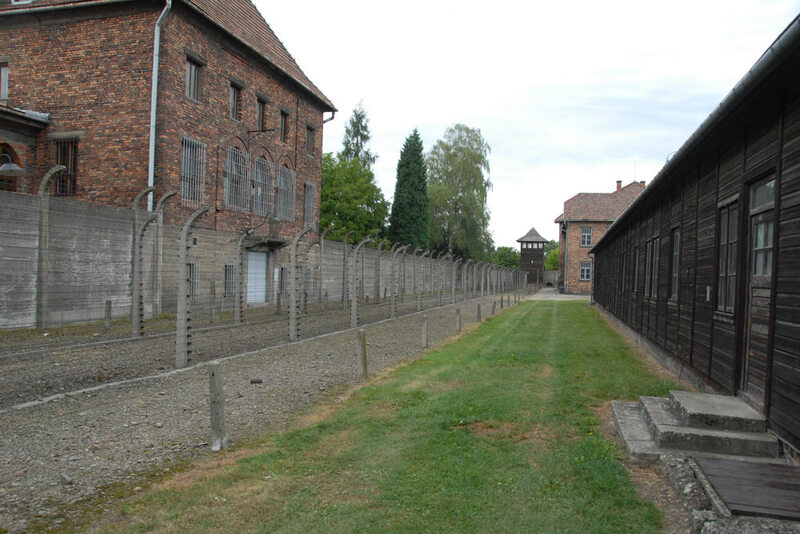 Its name was changed to Auschwitz, which also became the name of Konzentrationslager Auschwitz. 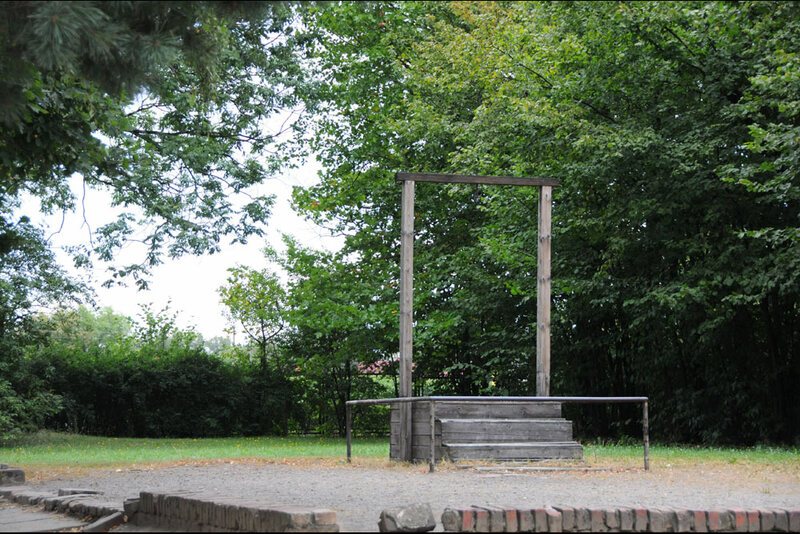 The camp was established in mid-1940, more than a year before the Germans embarked upon the "Endlösung der Judenfrage" (Final Solution of the Jewish Question) - the plan, systematically carried out, to murder all the Jews living in the countries occupied by the Third Reich. The direct reason for the establishment of the camp was the fact that mass arrests of Poles were increasing beyond the capacity of existing "local" prisons. 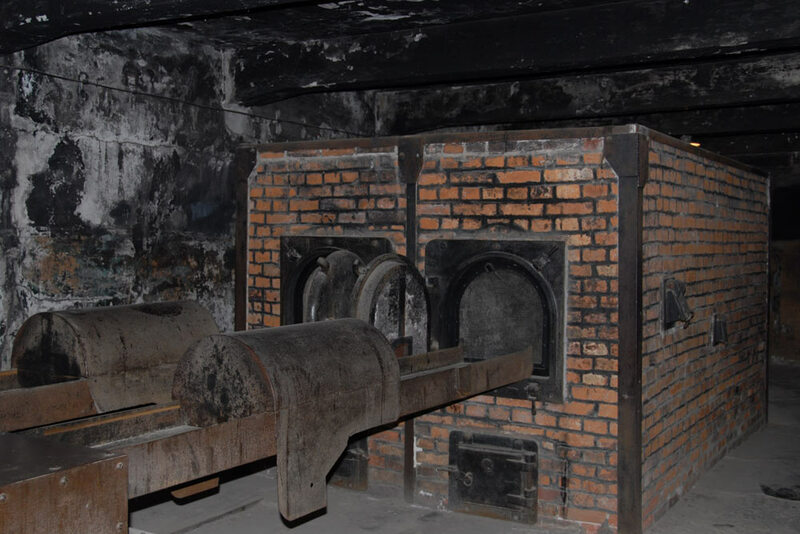 Auschwitz I, the original concentration camp, functioned throughout its existence as a concentration camp and over time became the largest such Nazi camp. In the first period of the existence of the camp, it was primarily Poles who were sent here by the German occupation authorities. 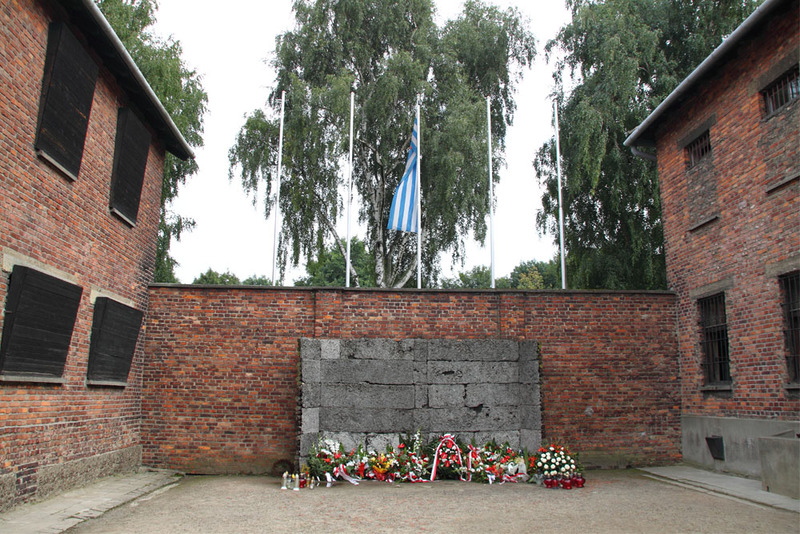 These were people regarded as particularly dangerous: the elite of the Polish people, their political, civic and spiritual leaders, members of the intelligentsia, cultural and scientific figures and also members of the resistance movement, officers and so on. 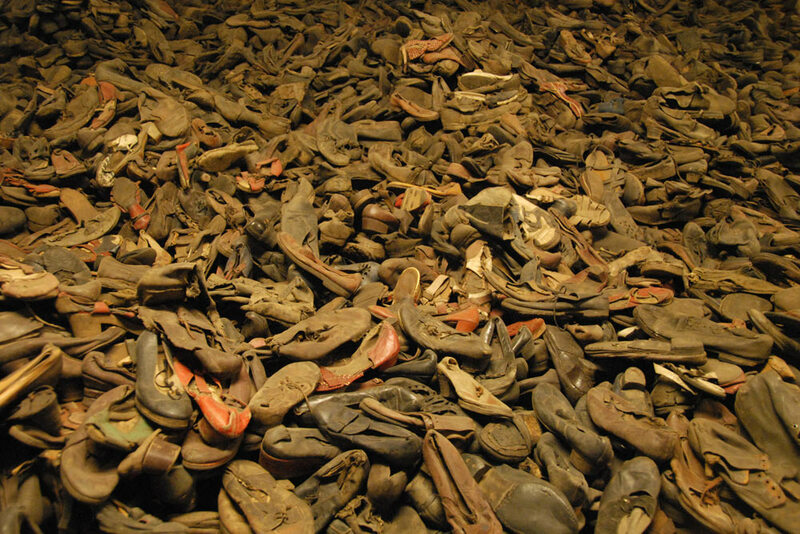 Over time, the Nazis also began to send groups of prisoners from other occupied countries to Auschwitz. Beginning in 1942, Jews whom the SS physicians classified as fit for labor were also registered in the camp. 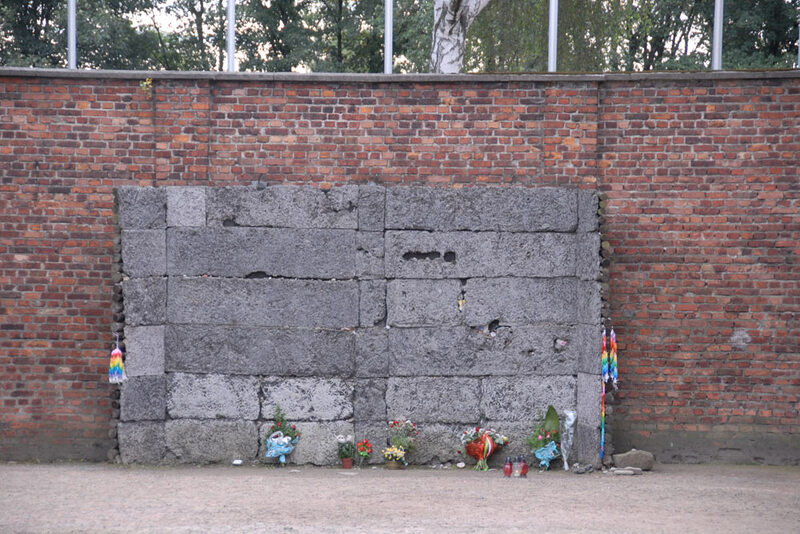 From among all the people deported to Auschwitz, approximately 400,000 people were registered and placed in the camp and its sub-camps (200,000 Jews, more than 140,000 Poles, approximately 20,000 Gypsies from various countries, more than 10,000 Soviet prisoners of war and more than 10,000 prisoners of other nationalities). Over 50% of the registered prisoners died as a result of starvation, labor that exceeded their physical capacity, the terror that raged in the camp, executions, the inhuman living conditions, disease and epidemics, punishment, torture and criminal medical experiments.